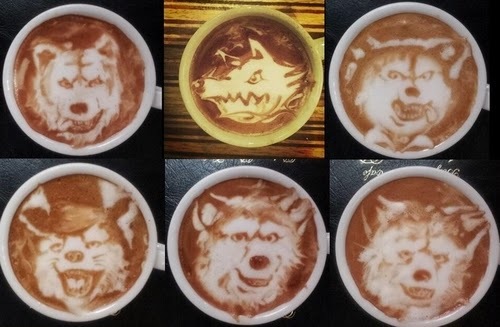 Imaginative and different to your normal Coffee or Latte. 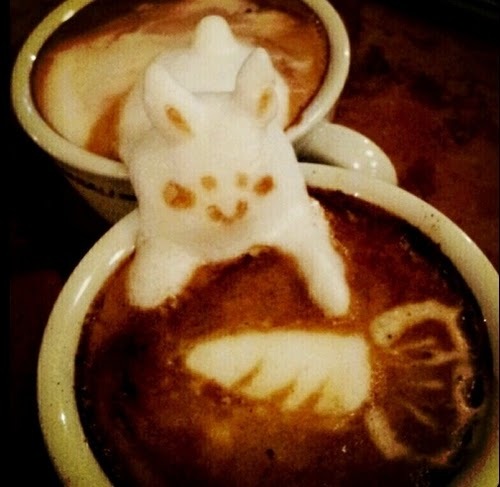 It must take some skill to come up with these foam designs and sculptures before the foam dissipates. 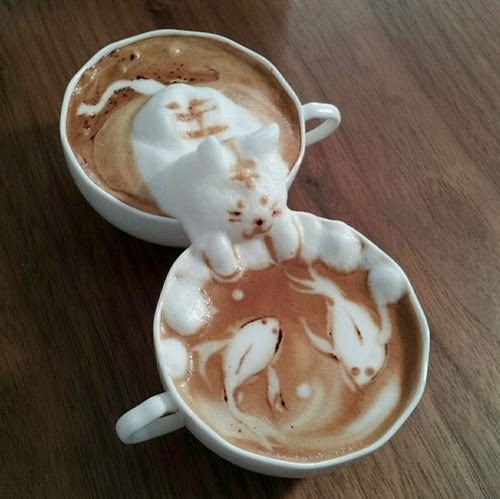 You will see in the photos that some sculpture span 2 cups. 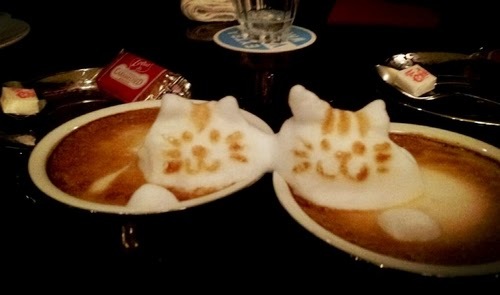 These mini sculptures in a cup can be purchased at Café 10g, created by Japanese Artist Kazuki Yamamoto. 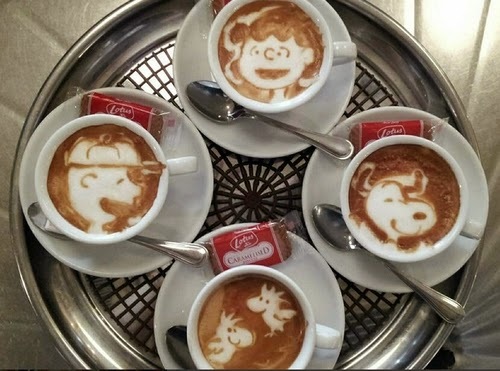 Enjoy, now I want a Latte.